Gujarat chief minister Vijay Rupani has claimed that the BJP will win all 26 Lok Sabha seats in the state in 2019 polls, thus repeating the 2014 general elections victory. Rupani was interacting with a group of reporters in Gandhinagar on Wednesday. Confident of the BJP’s win, Rupani denied Congress party's emergence in the state and said that it is nowhere in the picture. It is interesting to note here that the Congress party gave a tough fight to ruling BJP in the 2017 assembly polls. Congress won 77 seats in the assembly elections, while the BJP secured won 99 seats. 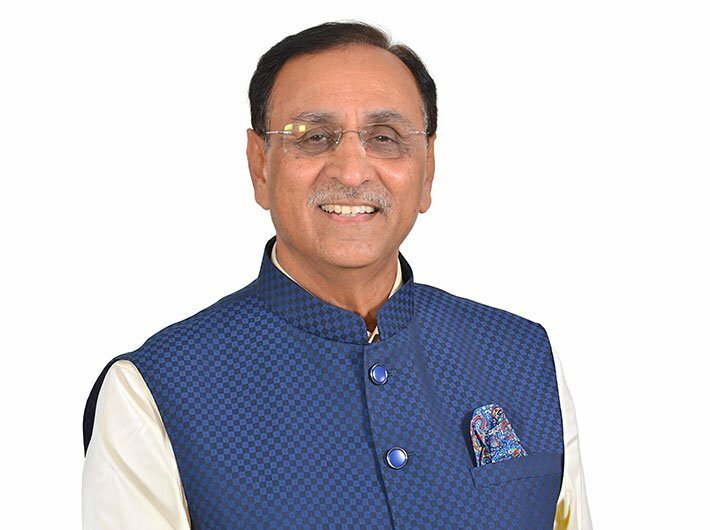 Talking about atrocities on dalits, Rupani said that the government is doing its best to protect the rights of the dalits. On the recent flogging incident he said that they are taking immediate action. On May 20, a dalit ragpicker was allegedly beaten to death at a factory in Shapar village in Rajkot district on suspicion of theft. Five people have been arrested in the case. The incident came to light after a video, showing people taking turns to beat the man with a stick, went viral on the social media.